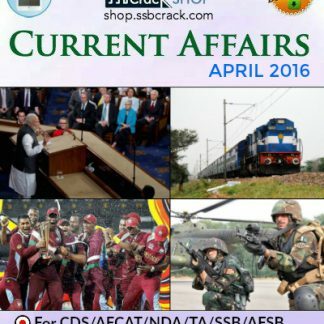 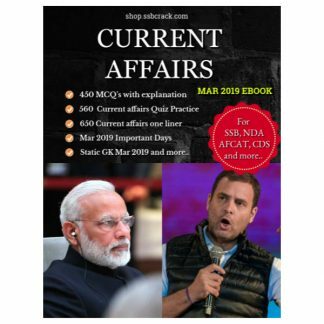 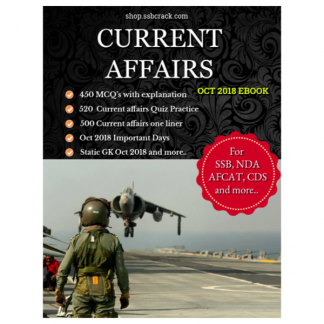 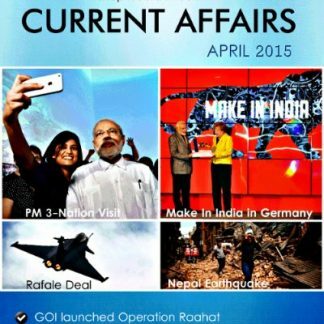 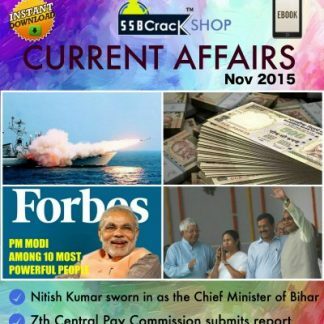 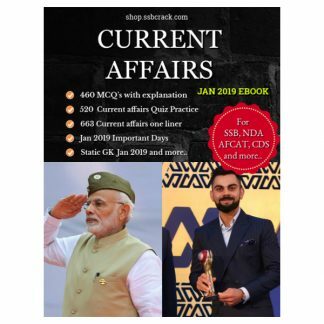 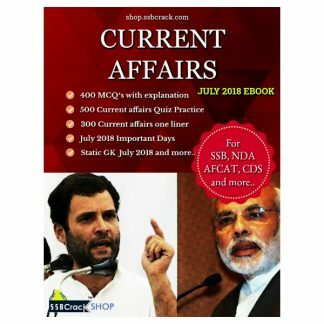 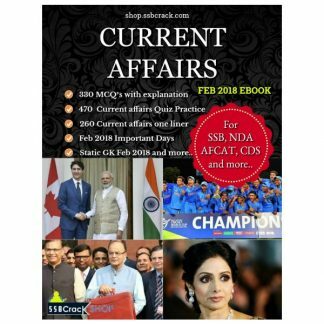 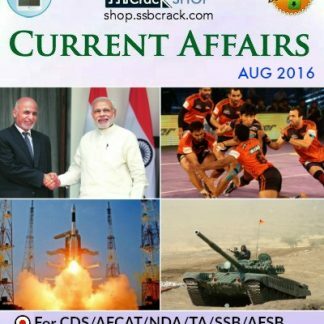 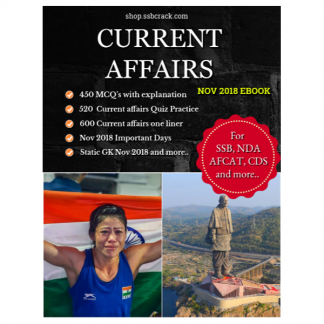 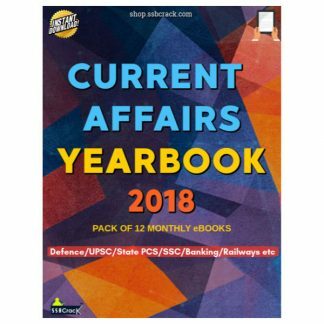 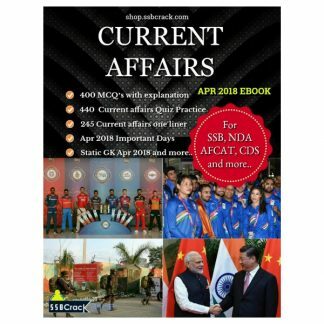 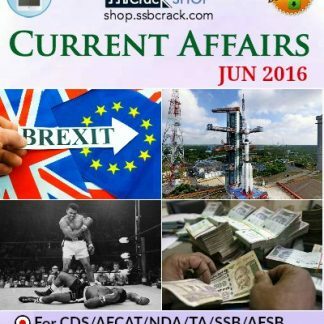 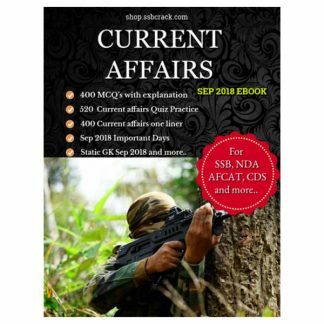 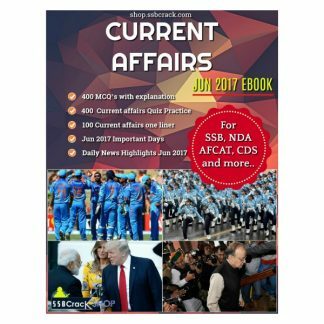 This ebook consists of quick points for all the defence current affairs from 2017, 2018 and 2019. 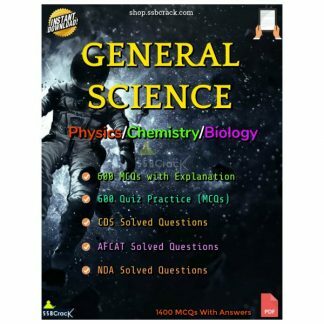 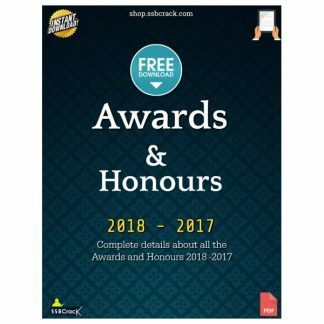 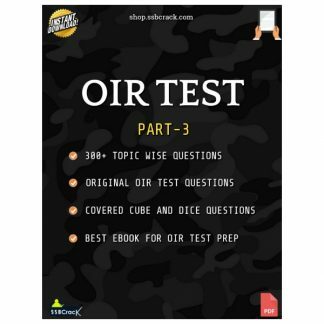 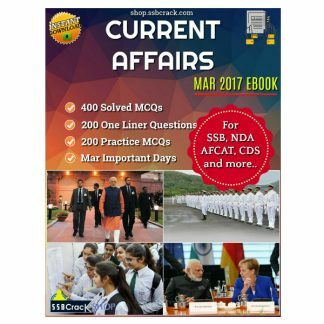 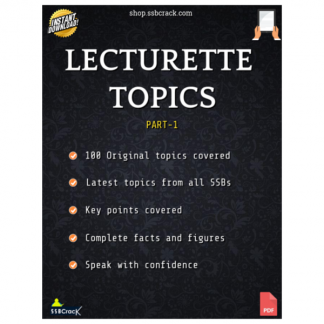 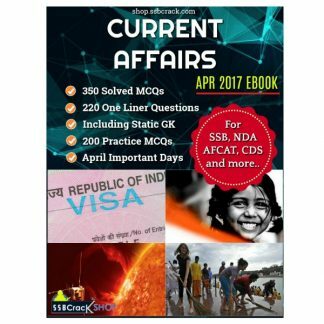 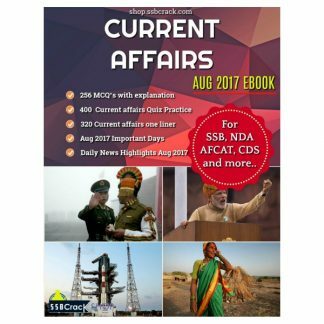 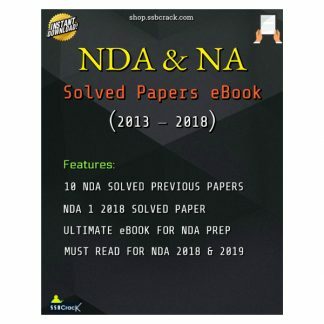 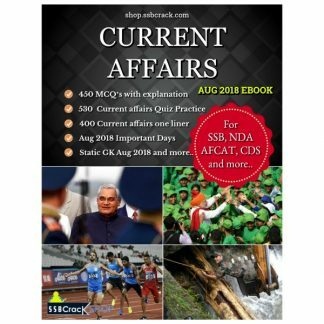 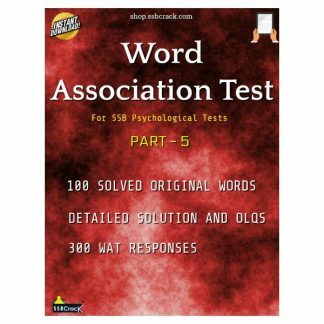 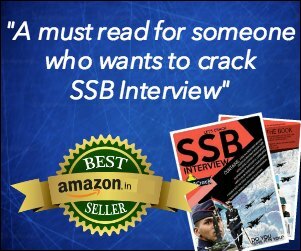 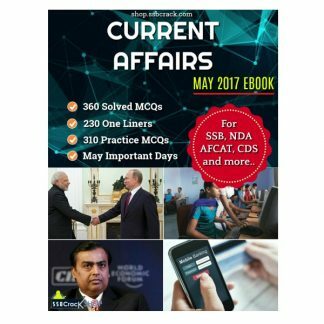 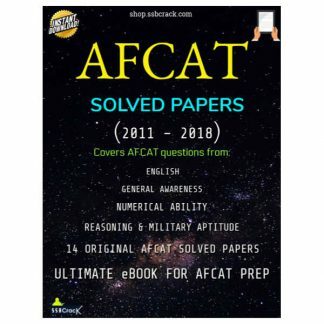 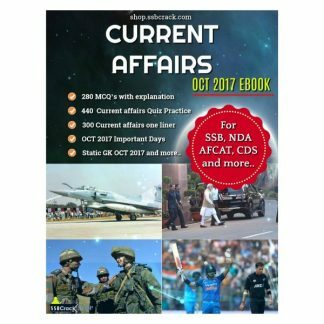 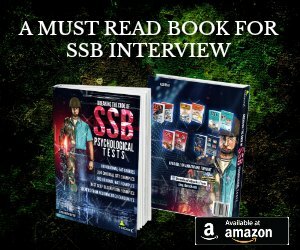 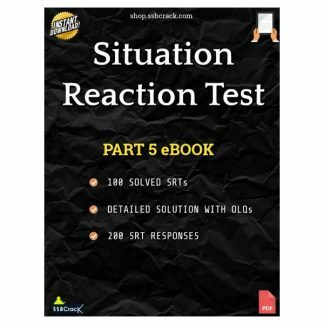 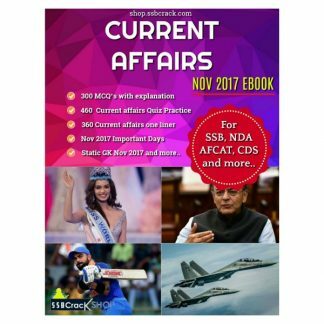 Candidates will find this ebook helpful while preparing for defence exams like CDS NDA AFCAT and for the SSB interview. 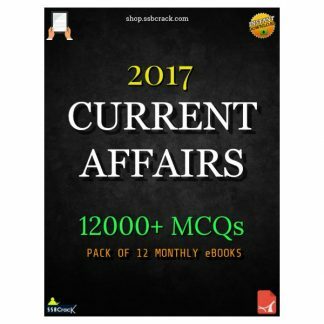 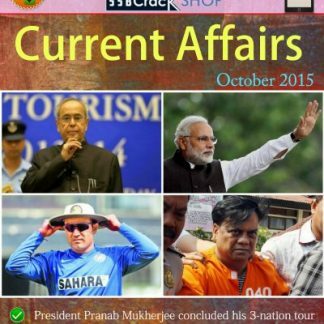 We will keep updating this ebook every month. 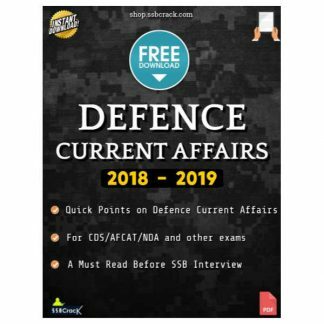 This ebook consists of quick points for all the defence current affairs from 2017 and 2018. 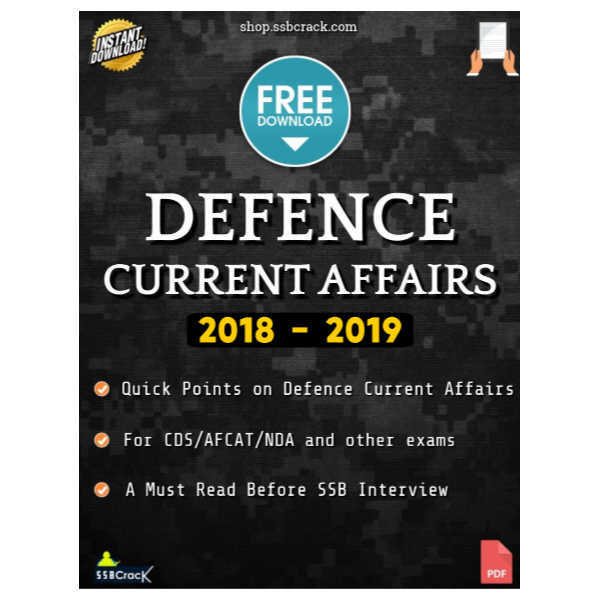 Candidates will find this ebook helpful while preparing for defence exams like CDS NDA AFCAT and for the SSB interview. 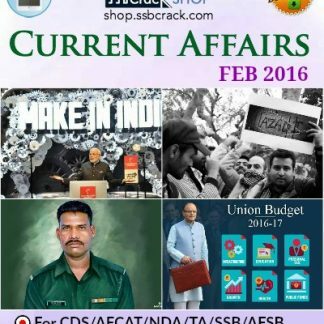 We will keep updating this ebook every month.